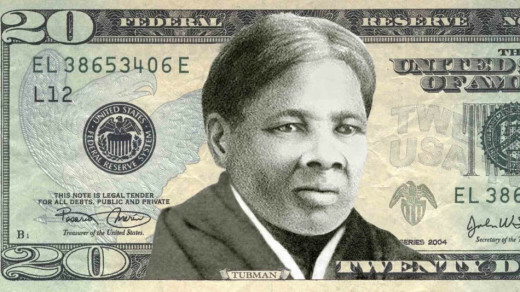 What do you think about Harriet Tubman replacing Andrew Jackson on the $20 bill? Well let’s explore this ideal together. In one way It makes me say, yea! But in a another way, it makes me think why now. Where is it coming from? What is the purpose for it! What are they saying this is supposed to mean. Is it going to bring recognition to Harriet Tubman in all that she did? Or is it suppose to bring attention to slavery? Let us work through this. Isn’t it interesting that plans are being looked at during the time of the 2016 Election. Could this be a prelude to us being on the rise of another ground breaking history being made, like a women becoming President of the United States of America. Who knows, I’m just saying. I’m all for it considering all the hard work Harriet put in with no compensation or repayment for her commitment and devotion for humanity. Beyond the quest to put Harriet Tubman, it allows us to talk about who she is, what she did and how she will forever be American history. May her name , her legacy and her work continue to live on forever. Harriet Tubman is the true meaning of a leader and a warrior. The essence of true freedom is to be absent from captivity. To have Harriet Tubman on the $20 bill for me is to say that I can do anything I want if I’m willing to fight for it and help others enjoy it with me. Harriet had the highest bounty for her capture in that time. They put out a $40,000 bounty to capture her. 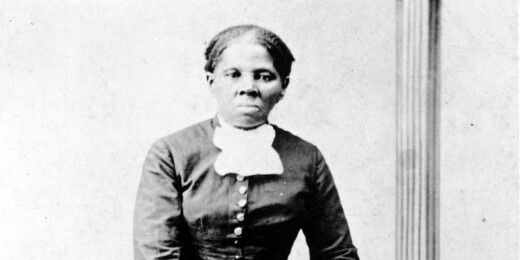 Mrs. Tubman refused to relent despite of her enemies. I don’t blame her with one glance of freedom you will never want anything else. So Let Harriet Tubman’s face rain in the face of her enemies as pure recognition for the freedom she provided for many known and unknown.